From U.S. pharmacies, patients may have no alternative to pricey brand-name medications. But in some cases, a cheaper generic exists in another country. The medical industry spends $30-billion a year on advertising, but do consumers need what they’re selling? 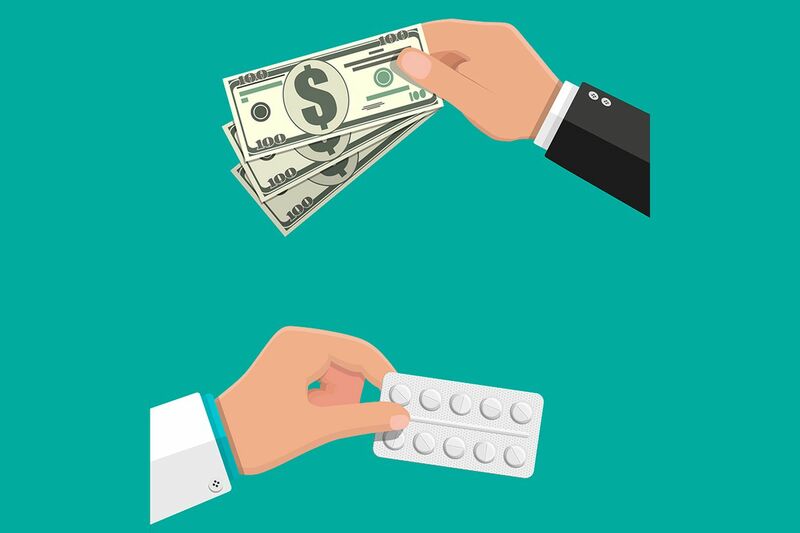 “Research and development efforts on groundbreaking medications have made immeasurable contributions to the health of Americans ... but the ongoing escalation of prices by drug companies is unsustainable,” Rep. Elijah Cummings (D., Md. ), the committee’s chair, said in a statement announcing the investigation.